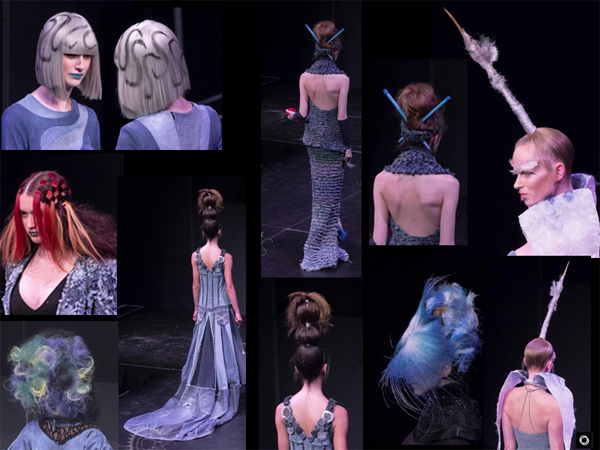 Home » Posts Tagged "Civello Toronto"
Hair Art directed by WorldGreat Peter Gray, collaborating with Lupe Voss (Hair Color Magic), Frank Rizzieri (Rizzieri Salon & Spa, co-inventor R Session Tools) – and a team of dedicated hairdressers at the 2016 Catwalk Show to benefit WaterAid. Fab fashions for Peter Gray by Marie Copps and 25 other designers. Models from Strutt Central, Elite, Plutino, Push, ILand. The event was sponsored by Civello, and took place in Toronto, May 1, 2016.